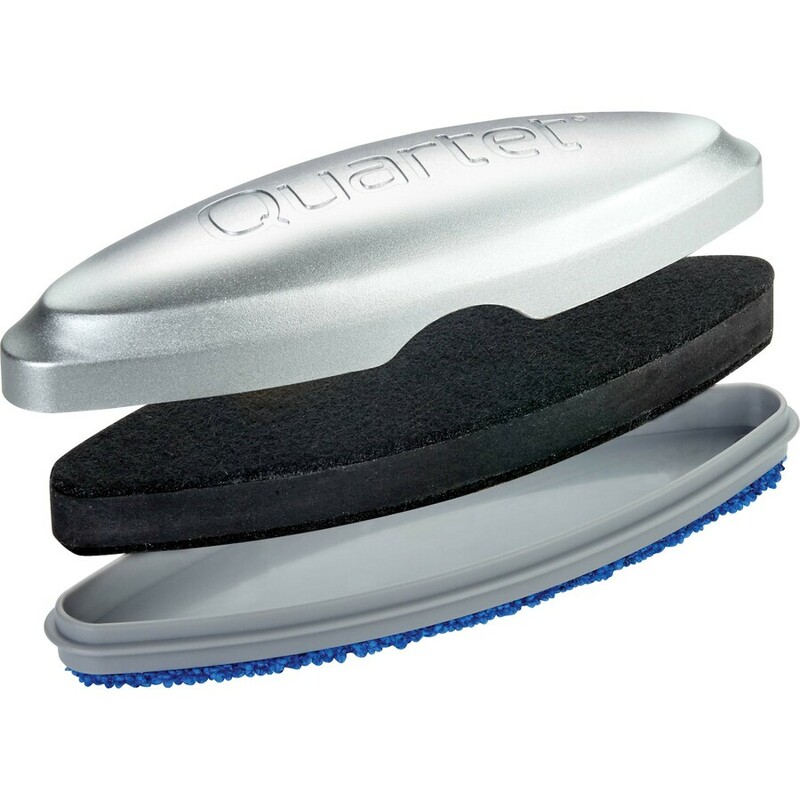 Magnetic eraser offers three-in-one cleaning for glass surface markerboards to keep your writing surface clean. 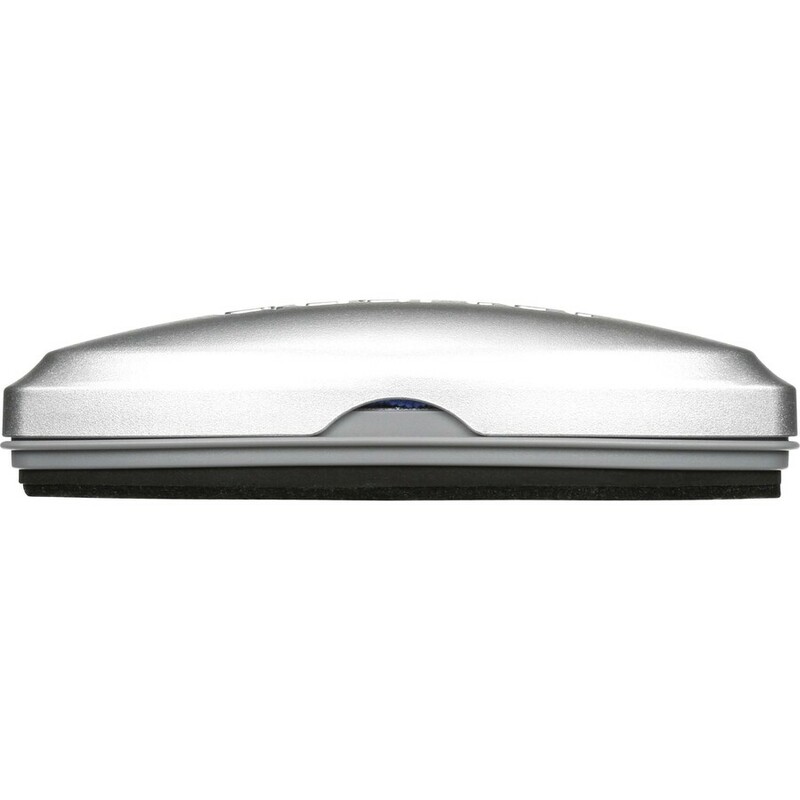 The felt pad effectively erases dry-erase ink and is reversible for a new start. 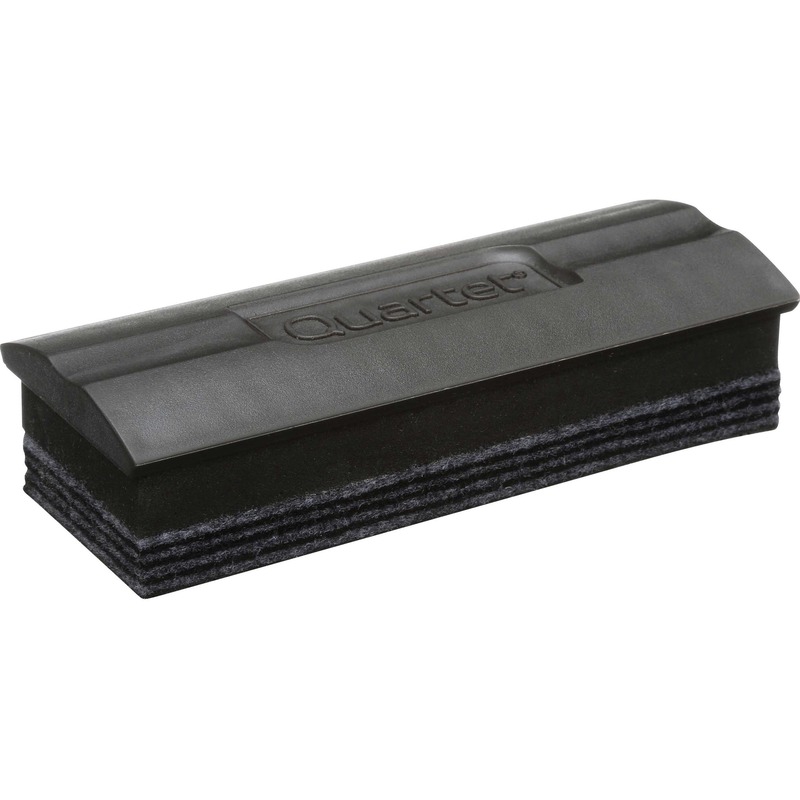 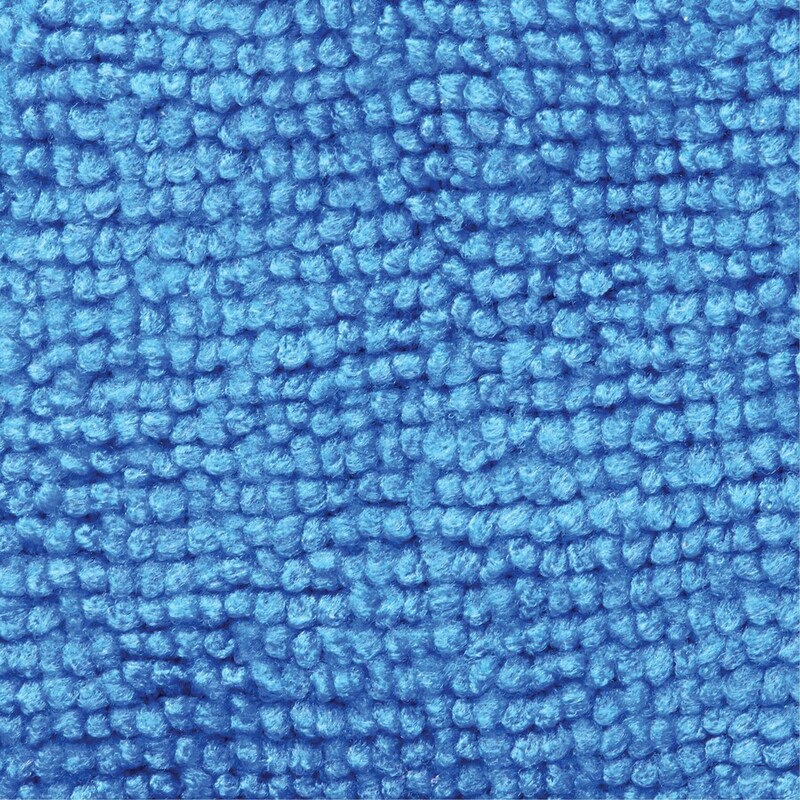 Integrated microfiber eraser surface helps with periodic deep cleaning and residue removal. 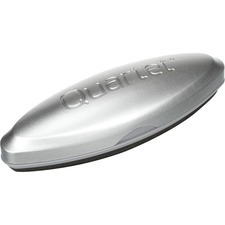 Durable handle fits comfortably in your hand for maximum ease of use. 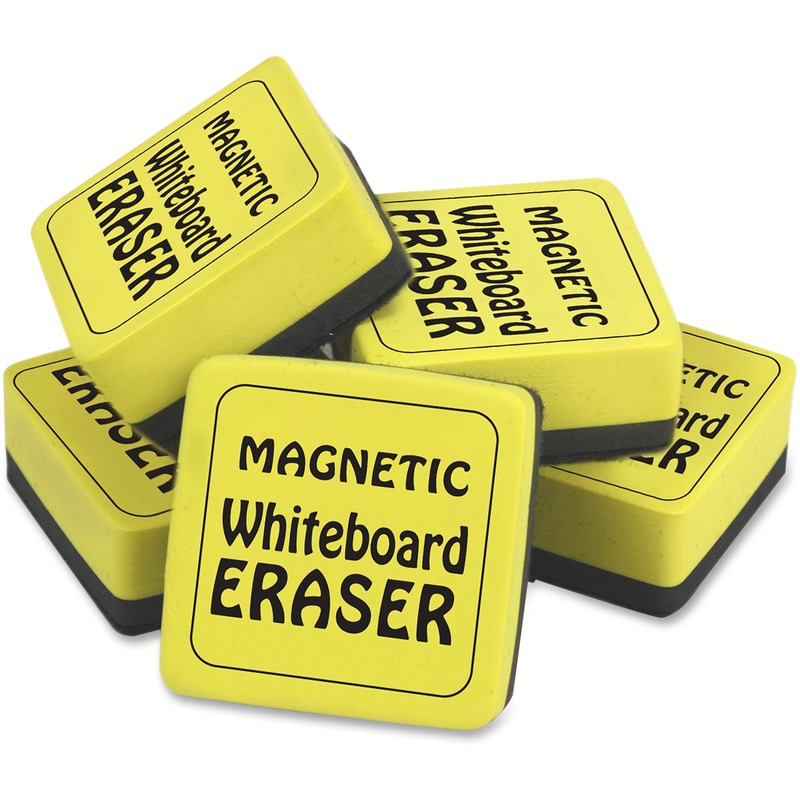 Plus, the unique shape of the eraser makes it easy to reach and erase writing at the corners of your board.